Clay County Medical Center is pleased to welcome Dr. Mark Gros, Obstetrician & Gynecologist to our Specialty Clinic! 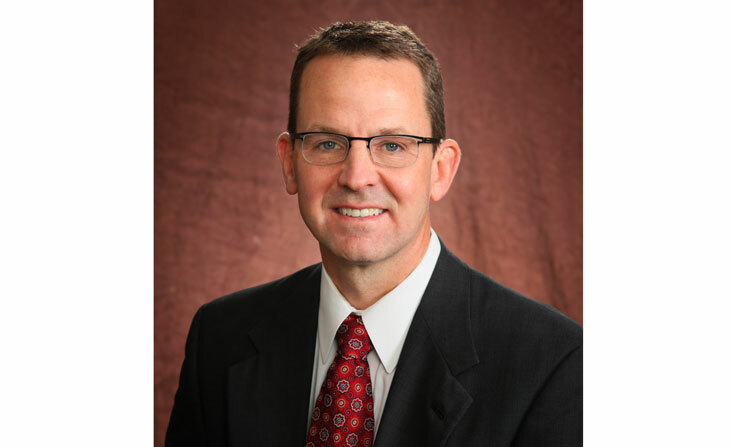 Dr. Gros has been practicing in Manhattan, Kansas since 1998 with The Women’s Health Group. Dr. Gros will be providing services ranging from initial infertility care, urinary incontinence, cervical biopsies, to pelvic exams. “Every woman has specific health care concerns and unique needs. Our goal at CCMC to provide personalized medical care designed to meet those needs,” said Austin Gillard, CEO of CCMC. Dr. Gros earned a Bachelor of Science in Life Sciences from Kansas State University. He completed his post-graduate work at Plymouth Polytechnic Institute in England and earned his Doctor of Medicine from the University of Kansas – School of Medicine in 1994. Dr. Gros completed his residency at Texas Tech University where he researched thyroid function in pregnancy. To schedule an appointment in Clay Center call (785) 776-1400.